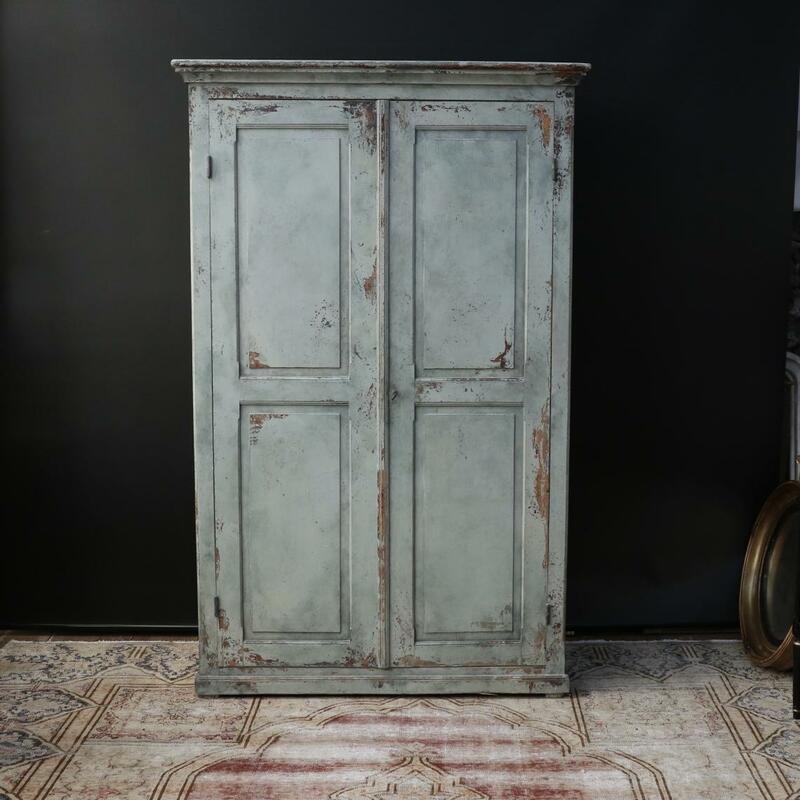 Purchased in Normandy, this early 19th century cupboard with gorgeous doors hanging from its lovely hinges, has four shelves. Enough shelving and storage to fit a large number of bottles of Burgundy! 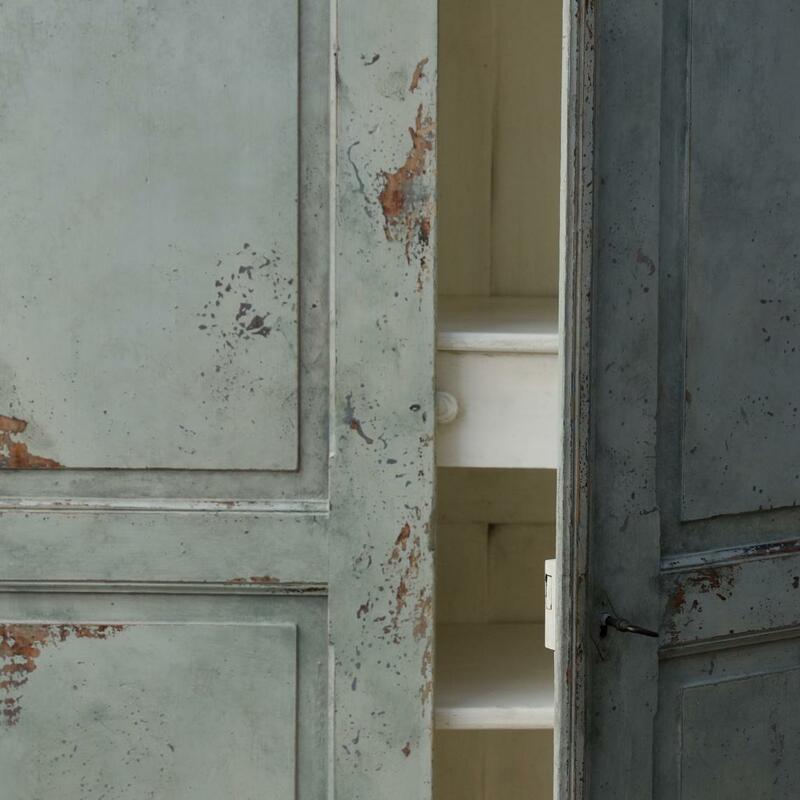 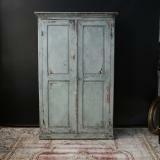 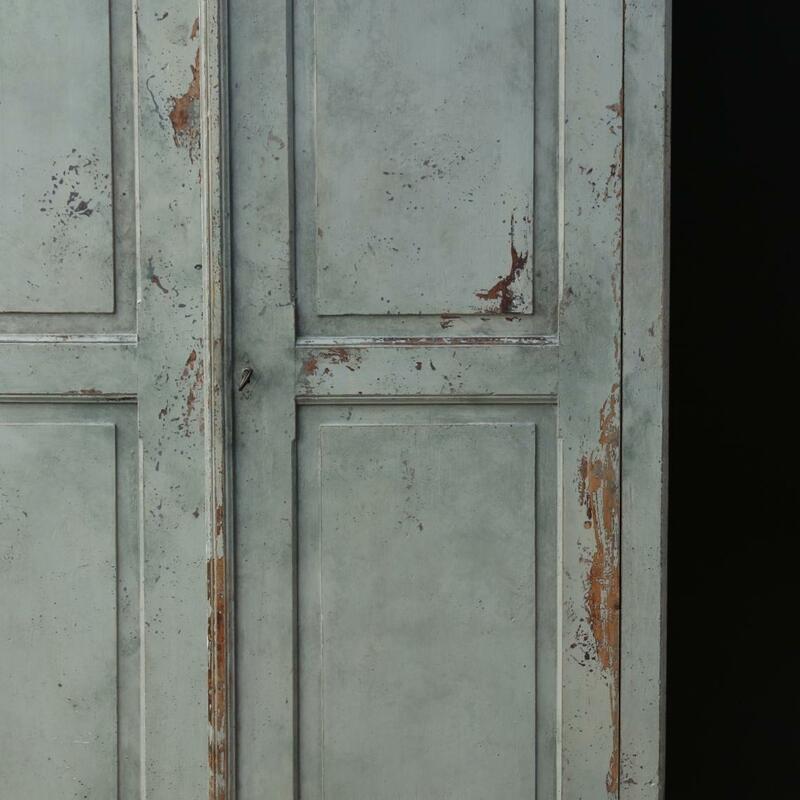 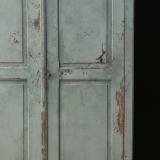 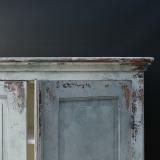 A lovely Gustavian grey finish. 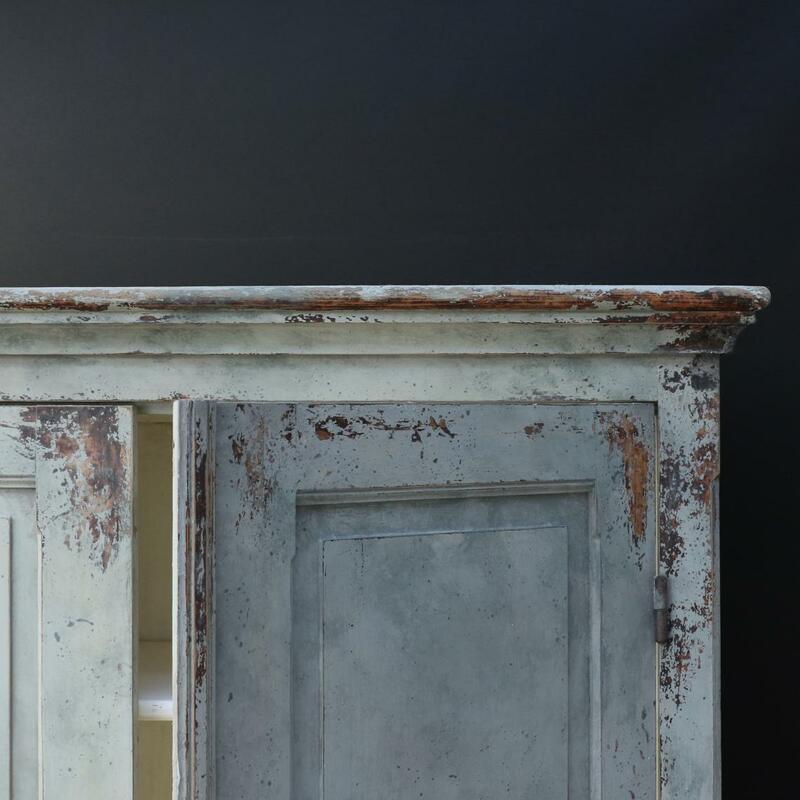 If you are interested in this piece or would like more details please call us on +64 9 529 1660 or email info@js.co.nz quoting #111-22.